I love the idea of this book. How directly tied to the rules of DCC and its family is it? I'm just playing regular 5E D&D right now, and that's what I probably use to run my first campaign (whenever that happens). 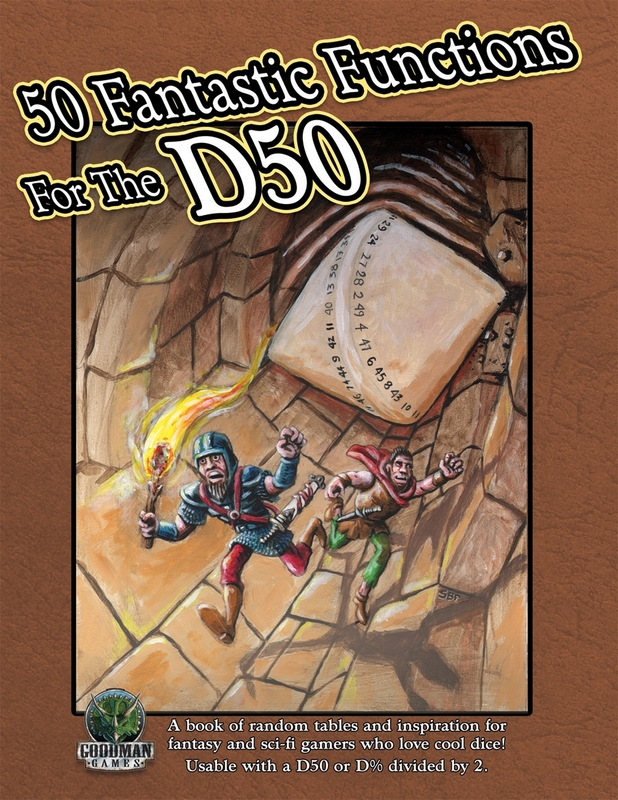 Would you say the book is pretty malleable to use with other games, or is it really mainly meant to work with Goodman's offerings? Thank you. Some of it is tied to DCC; some of it is not.